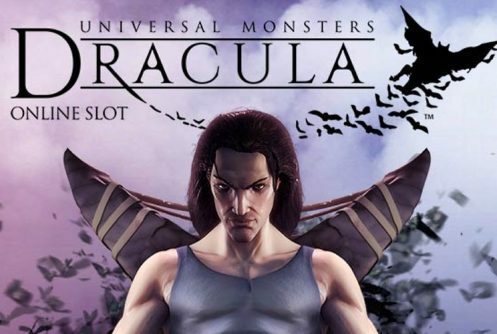 Dracula works just like any other online slot. The slot looks nothing like a regular Netent slot, the theme is dark, and so are the options buttons. There's some extra space on the left of the playing grid to make sure Dracula can have a seat. If he isn't in his chair, he will be performing the special feature. Besides animations that have to do with the overall theme, the slot also makes use of standard symbols. These symbols range from the Jack to the Ace. Also, you will encounter a big W. This symbol functions, of course, as the wild. There is no easily recognizable scatter as the scatter on this slot isn't an ordinary one. According to critics, Dracula has been Net Entertainment’s answer to the critique that their slots were starting to all look like each other. This slot is different. It has five reels, four rows, and 40 pay lines and with that, the similarities end. There is a random feature hidden in Dracula himself, who will be standing on the left of the playing grid. The slot has stacked wild symbols, regular wild symbols, free spins, and a maximum potential win of no less than 80,000 coins. This videoslot works just like any other online slot. The slot looks nothing like a regular Netent slot, the theme is dark, and so are the options buttons. There’s some extra space on the left of the playing grid to make sure Dracula can have a seat. If he isn’t in his chair, he will be performing the special feature. Besides animations that have to do with the overall theme, the slot also makes use of standard symbols. These symbols range from the Jack to the Ace. Also, you will encounter a big W. This symbol functions, of course, as the wild. There is no easily recognizable scatter as the scatter on this slot isn’t an ordinary one. 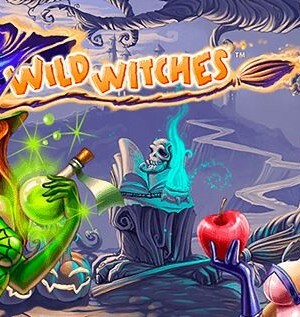 Normally, in order to reach free spins, you need at least three scatter symbols. However, Dracula does not have a scatter. On this slot machine, you will need the Dracula symbol to land on the second reel and the young woman on the fourth. You will receive 10 free spins but you can still win additional free spins if both Dracula and the young woman end up on the third reel. They also function as the wild symbol and can, therefore, substitute for any other symbol. At any given point it time, it might happen that Dracula transforms into a large number of bats that will, subsequently, swarm your playing grid. These bats will turn quite a few symbol into the same symbols, which might prove expensive for the casino. This feature literally is random as it will appear out of nowhere. 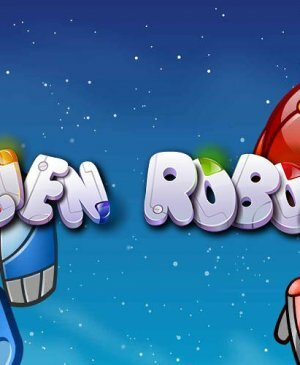 This feature can become active four times at max per ten free spins. After this, you will have to wait at least five minutes before it becomes active again. Seeing as this slot has twenty symbols -instead of the usual 15- it has no less than 40 pay lines. Still, the slot does not have a jackpot. 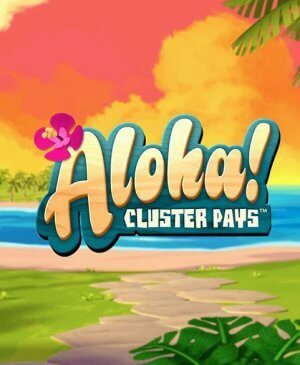 It is very easy to compute your maximum potential win as you just have to multiply your wager by 80,000 coins. Since you will frequently win small wins, the slot is quite fun. Dracula sitting next to the playing grid might be a bit much for your computer if your device is somewhat old. If that’s the case, make sure to go to settings in the bottom left corner of the screen. Here, you can change his presence. Dracula is Netent’s prove that they’re capable of producing a non-standard slot. What’s more, quite some people call this one of their favorite slots, especially because of the odds to win.